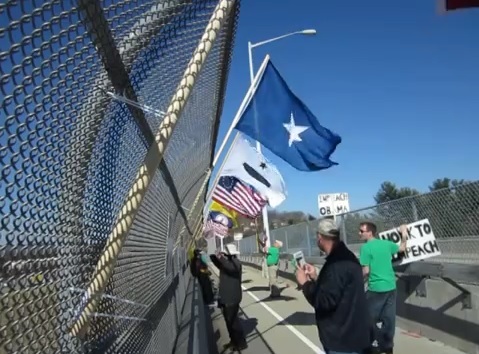 This is the most recent Impeach Obama Protest by the Overpasses for America group in Roanoke, Va. The raw video is long. The weather is warming up and participation is also picking up.